The high waisted coated metallic full length legging from Vimmia is stunning. 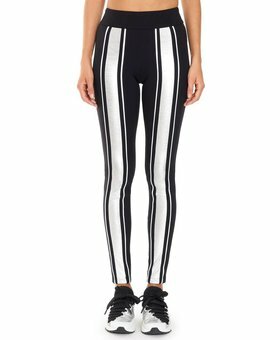 Perfect legging to workout in, although you have to avoid wearing it in strenuous exercises to avoid fading. This fashionable coated legging is also perfect for a night out with the girls.